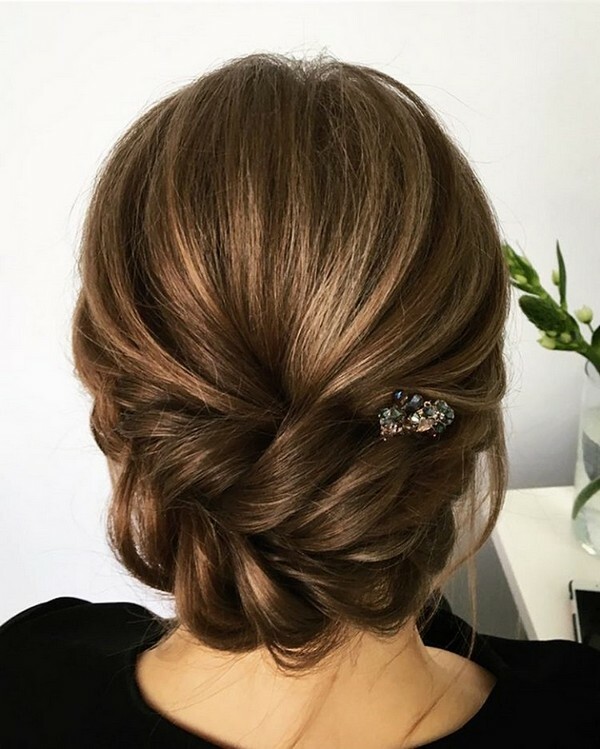 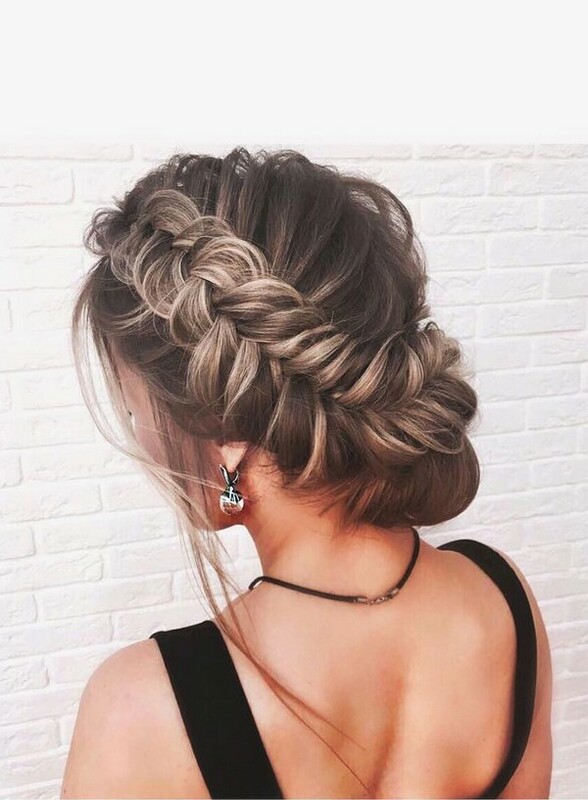 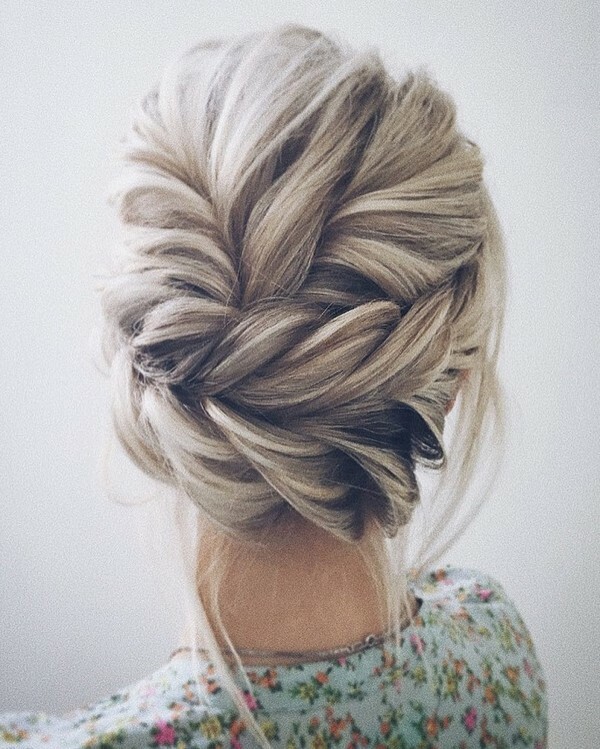 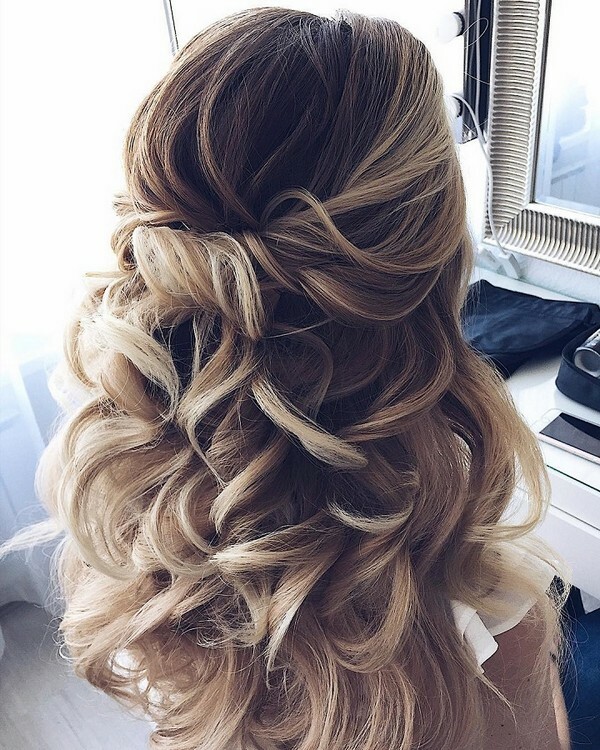 Whether you’re growing your hair out just for the big day, have sported down-to-there tresses for years, or would like to enhance your ‘do with extensions, you’ve come to the right place. 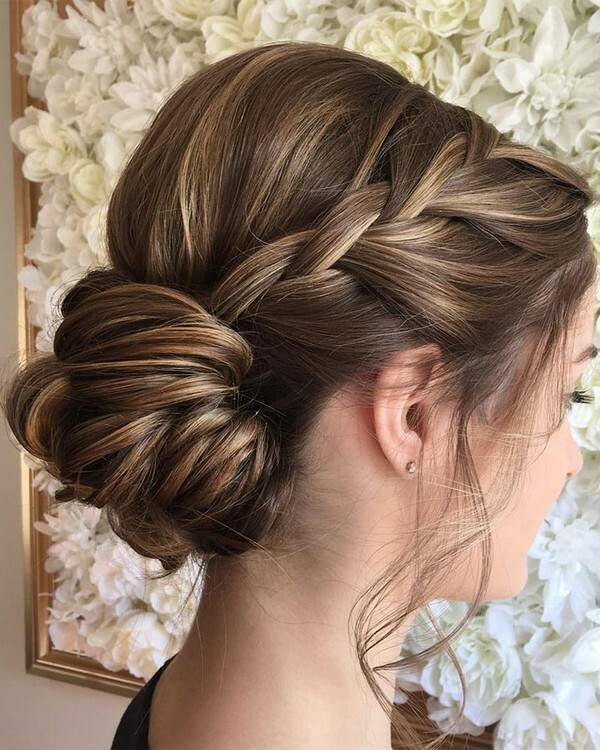 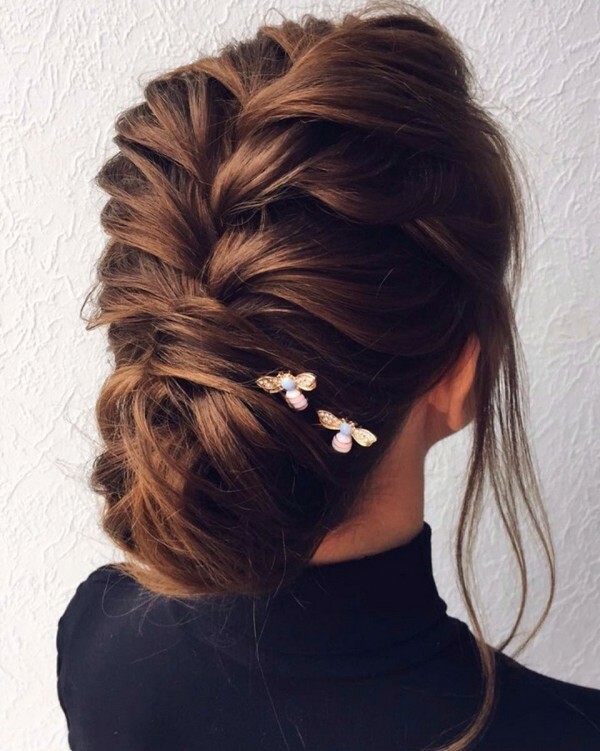 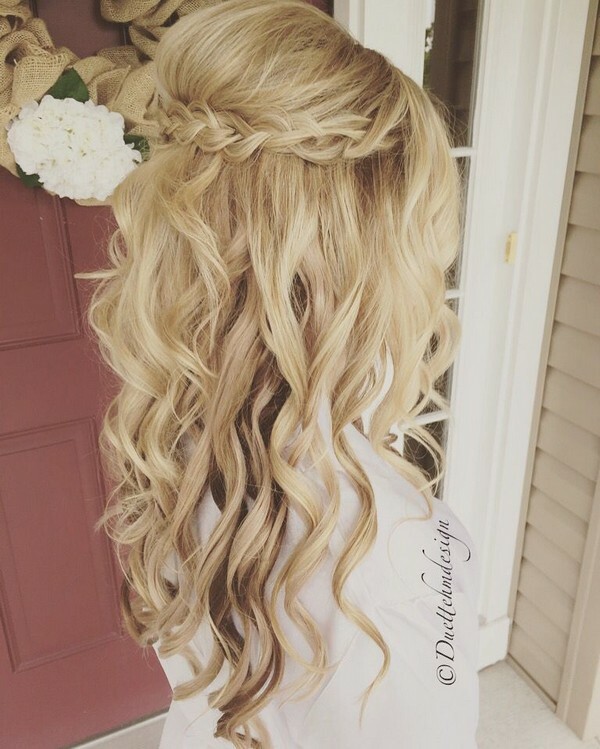 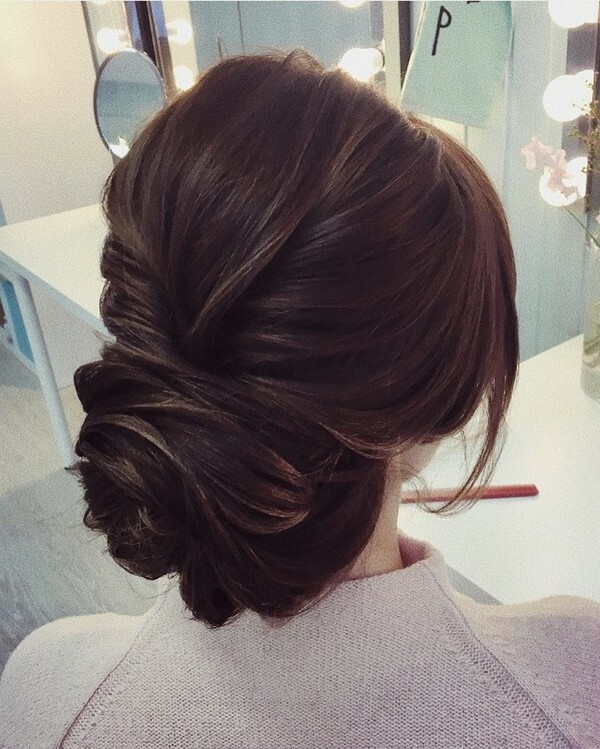 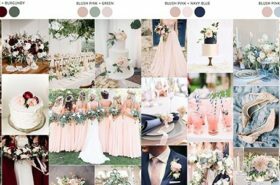 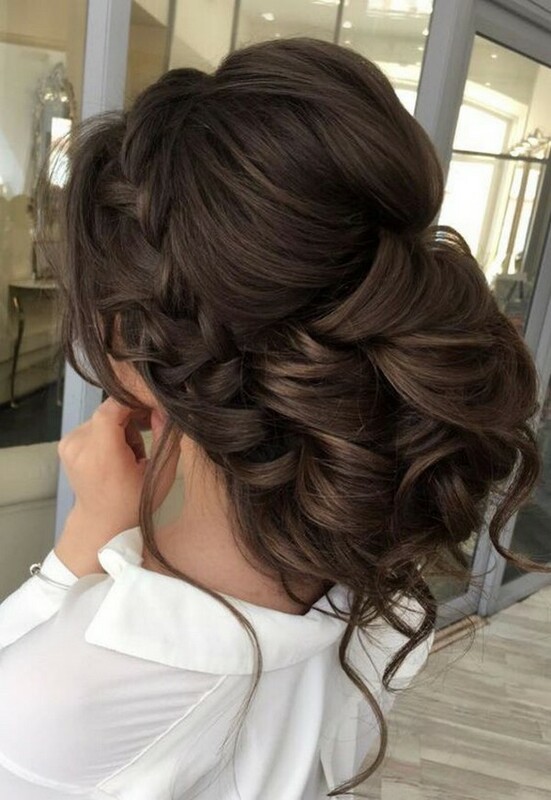 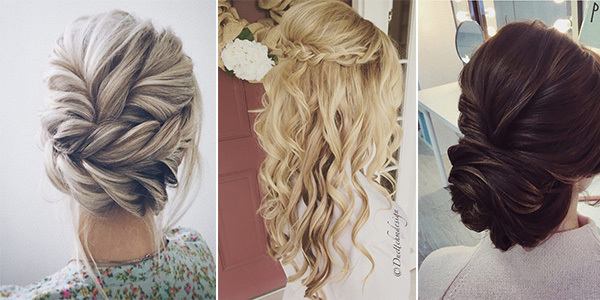 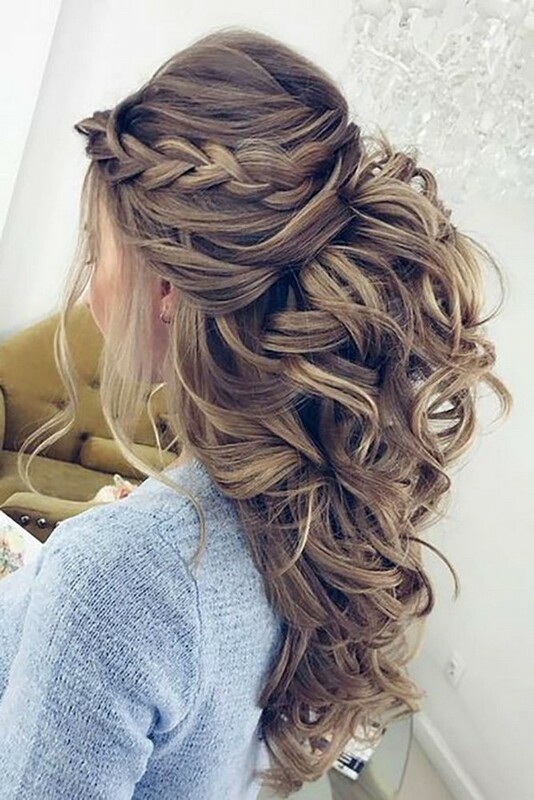 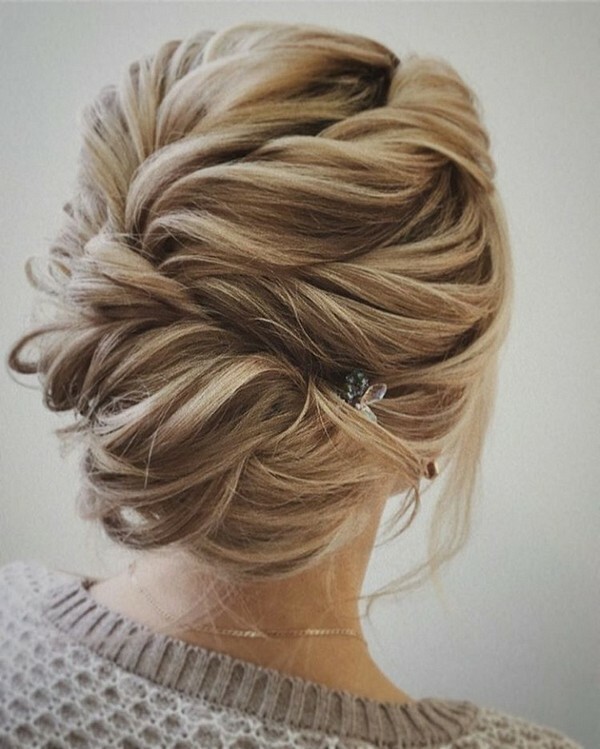 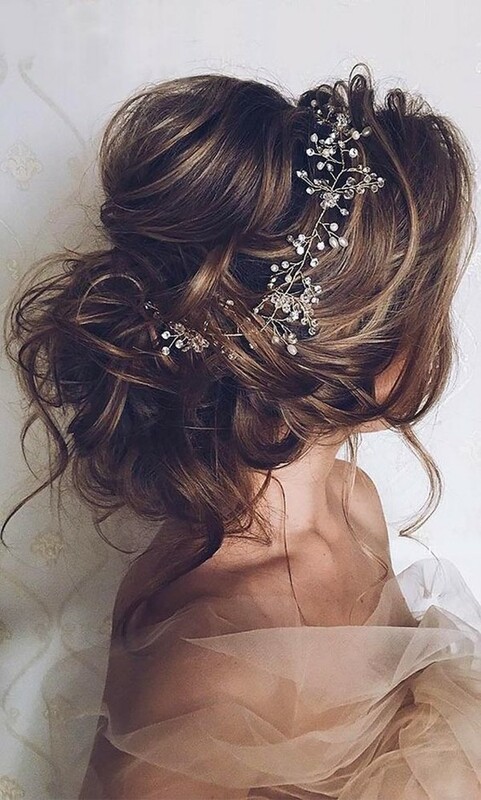 As an important part of your wedding day, we go crazy over chic wedding hairstyles for long hair. 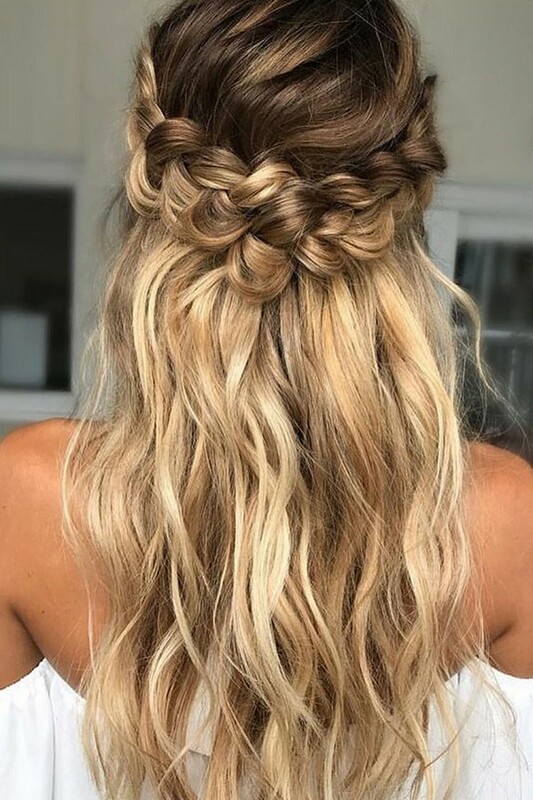 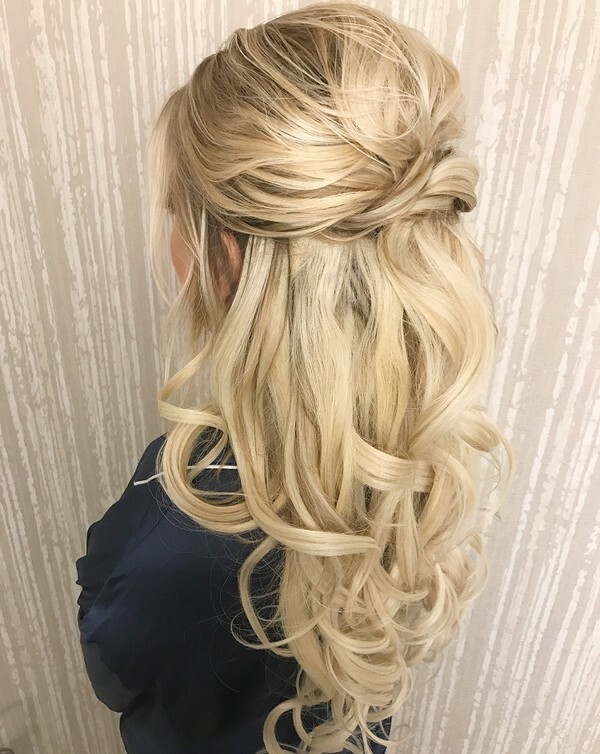 With this gallery of soft waves, braids, fishtail, chignons and of course all-popular half up half down hairstyles, brides have many options to choose from.